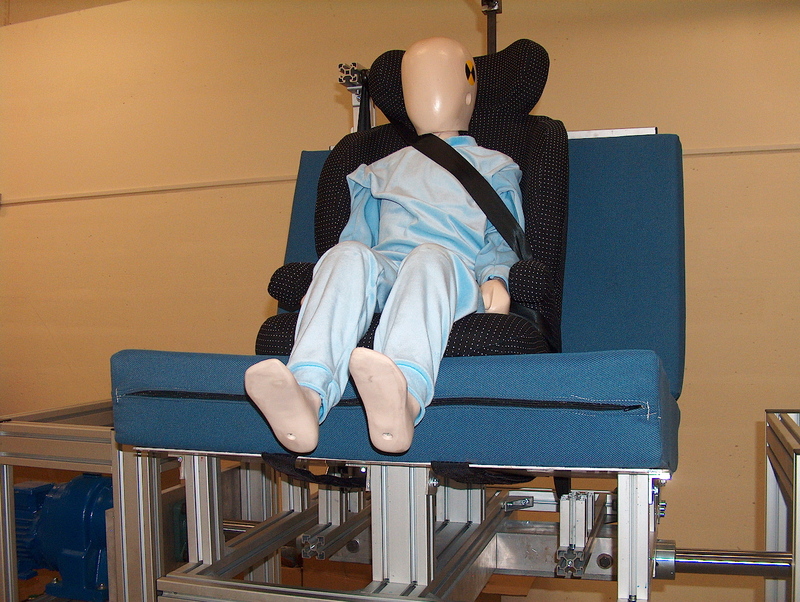 The vision is to be International Center of Excellence for Vehicle Safety. 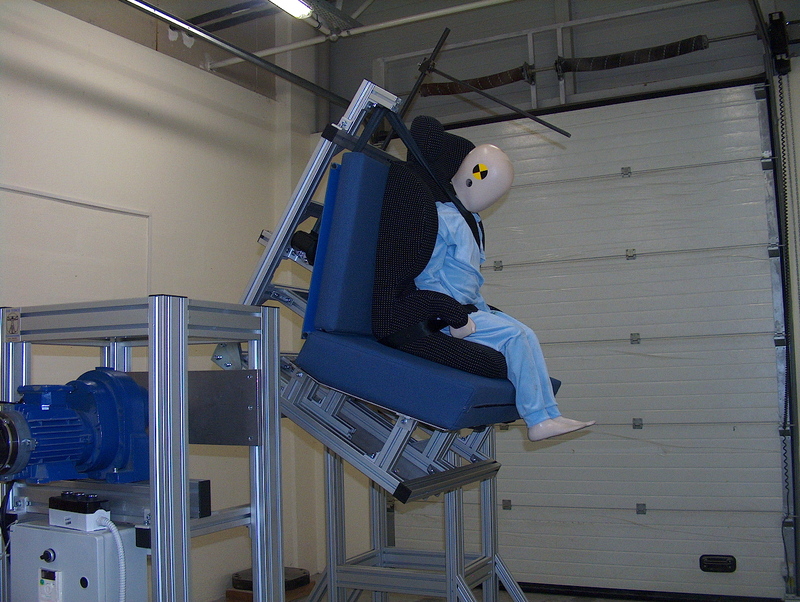 The mission is to provide facilities for the vehicle safety tests and R&D capabilities to reach “zero death in traffic accidents” that is global automotive industries’ target. 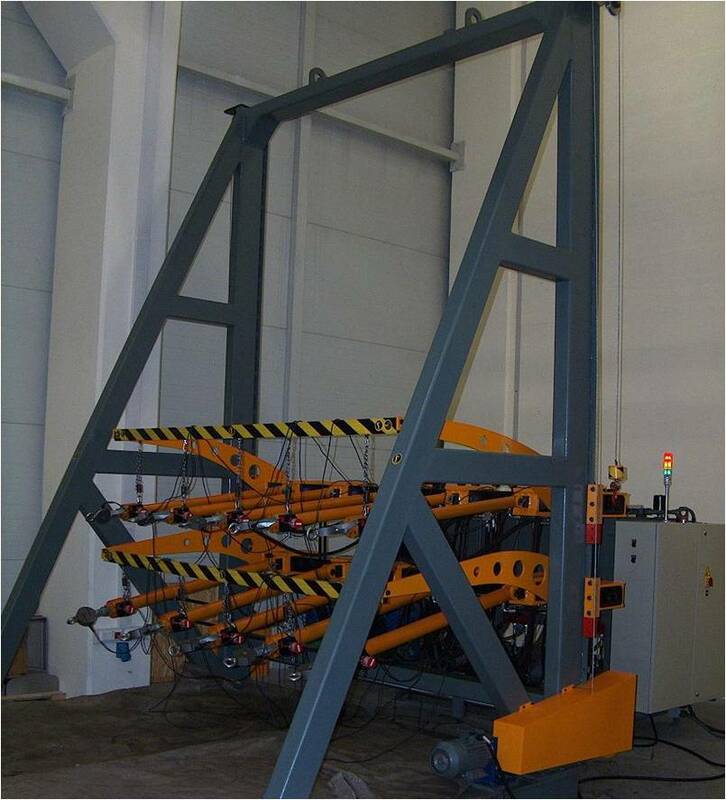 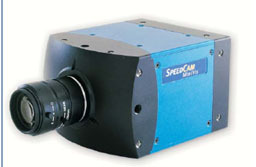 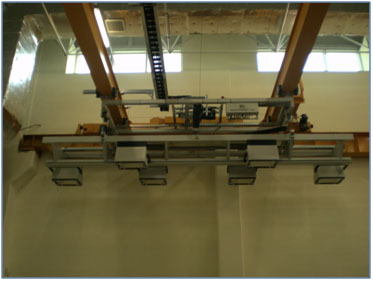 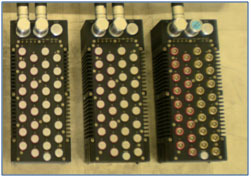 To conduct tests according to the international regulations and directives. 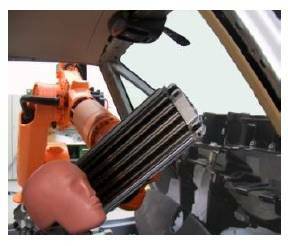 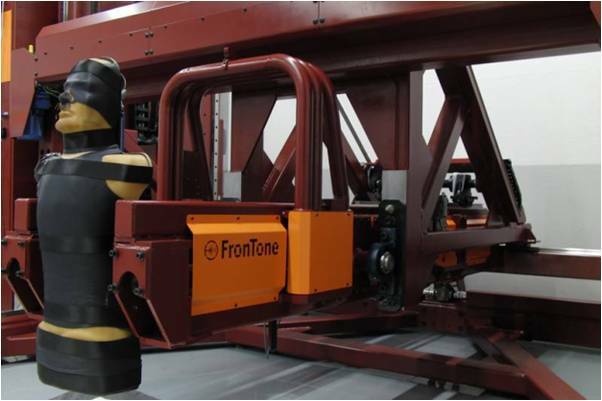 To provide the supports to Automotive Main (OEM) and Supplier Industry through R&D projects and vehicle safety tests. 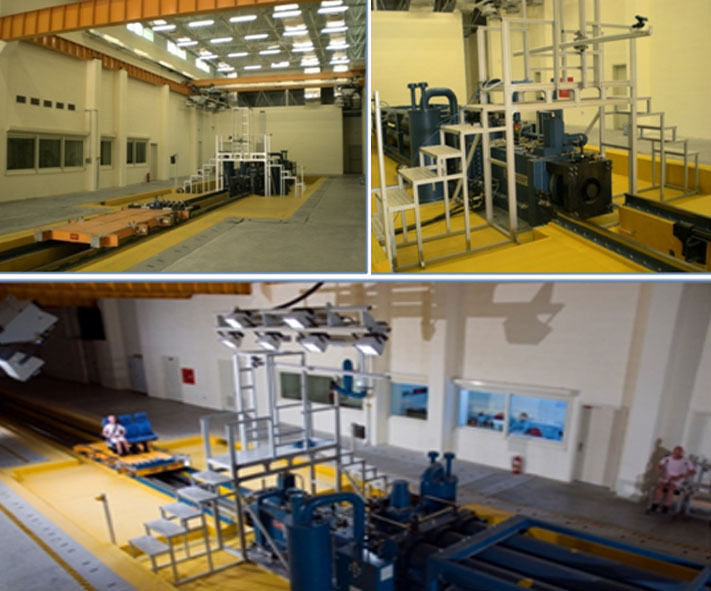 To conduct academic studies through graduate studies and researches supported by national and international bodies. 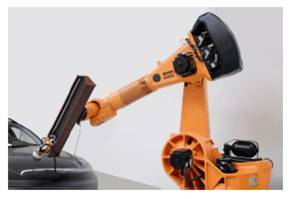 To fulfill the duties specified in the mission statement that are in the direction of the vision statement by collaborating with national and international organisations. 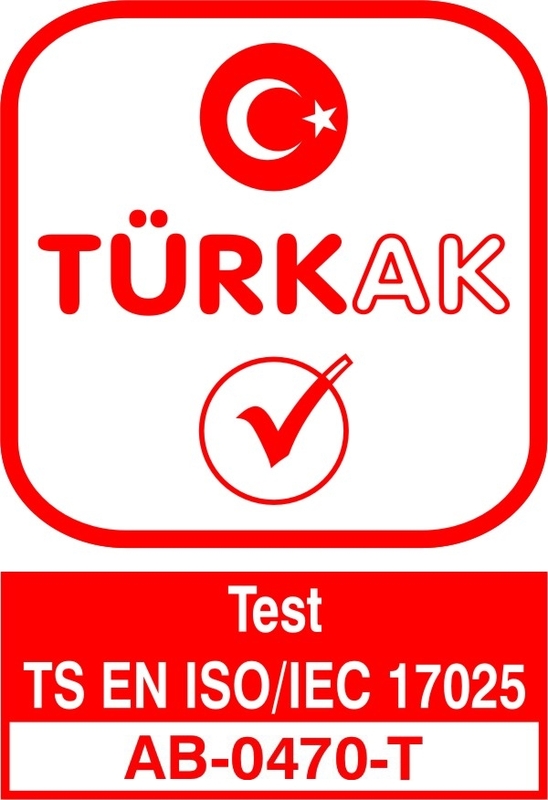 To provide services to the global market as well as Turkey. 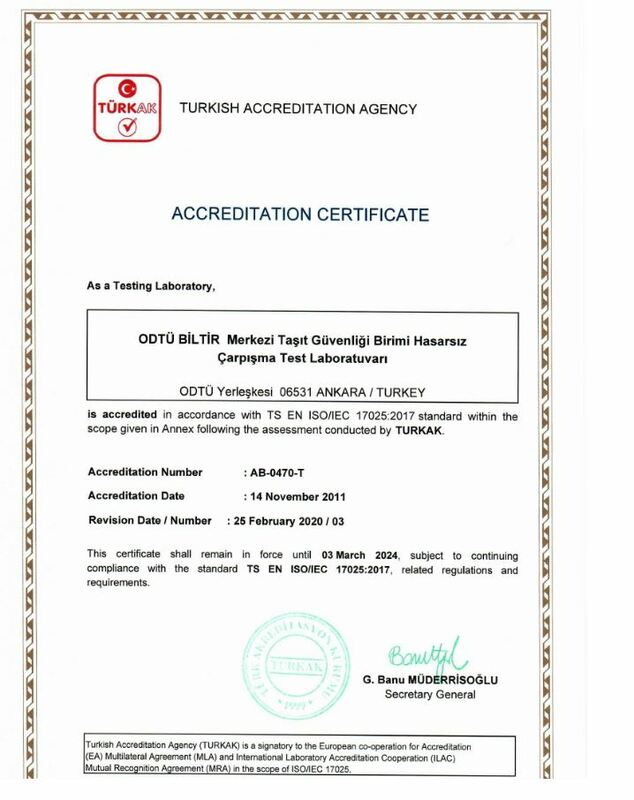 Metu-BİLTİR Center Vehicle Safety Unit Sled Test Facility has been accredited as of 14 November 2011 after the inspection carrying out by (TÜRKAK) Turkish Accreditation Agency according to TS EN ISO/IEC 17025:2010 standard and sled tests (dynamic tests ) applying within the framework of the directive and regulations of ECE R 14, ECE R 16, 77/541/AT, ECE R 17, ECE R 80, 74/408/AT, ECE R 44, FMVSS 213, TS/EN 1789 which are seat belt and seat belt anchorages, restrain systems, vehicle seats, seat anchorages and head restraints, child seats and child restraint systems, road ambulances and their equipments . 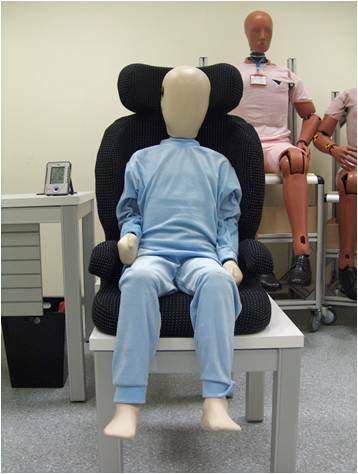 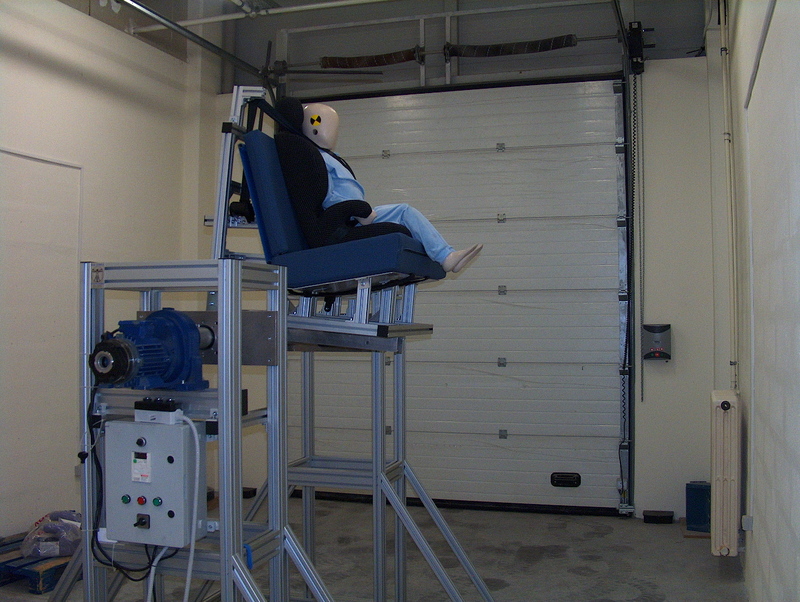 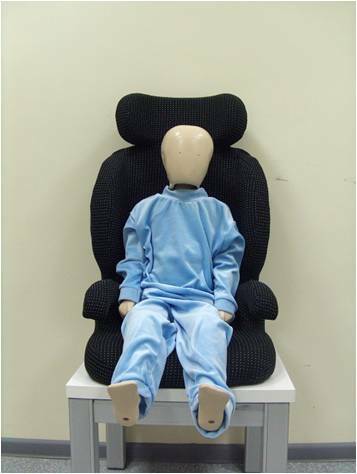 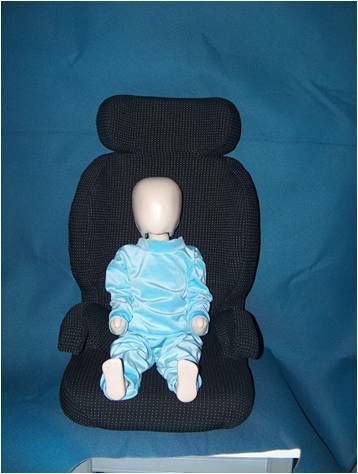 Note: There are also “Overturning Test Device” for child seat tests. 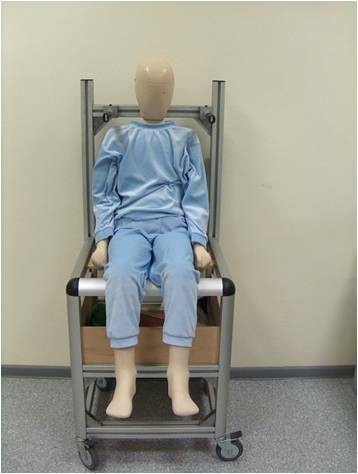 For manikin certification “Manikin Certification Labrotory” is established.